The Boathouse is now closed for the 2018 season. Thank you for the a wonderful season. We will reopen Memorial day weekend 2019. Stop by and ask about our daily specials. Please stay tuned for our upcoming calendar of events! 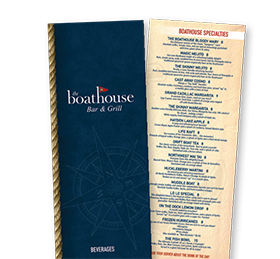 Dive Into An All New Menu At The Boathouse! buds going! Nothing can beat the atmosphere! Located right on the Southside of Hayden Lake, this sophisticated lakeside atmosphere makes for Hayden Lakes best hidden hot spot. Whether you’re celebrating a special occasion or discussing business; The Boathouse Restaurant is the perfect local venue to host your next gathering. Dining options include outside patios and deck. 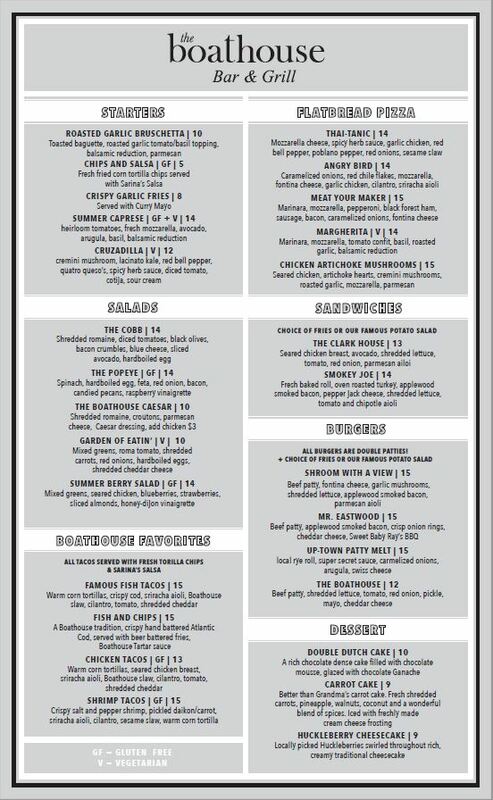 The menu features an array of fresh food and cocktails. 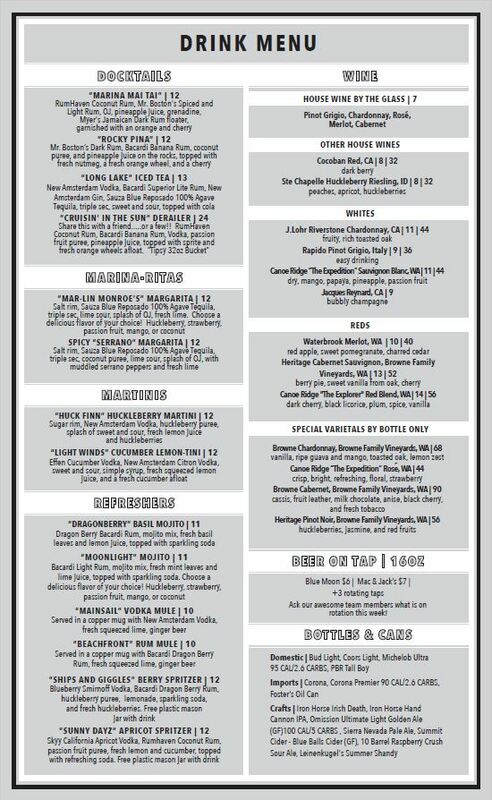 So come see what you’ve been missing at your favorite watering hole. Now Open Daily, from 11am-9pm! 3830 E. Hayden Lake Rd. Leave your name, phone and any comments or requests for information in the message body below and someone will contact you shortly. Want to work in an amazing atmosphere right on Hayden Lake? Download our employment application below, fill it out and drop it off at The Boathouse Restaurant.